Posted in: 1 Pageant Pages, 2 Shout-out-Looks. 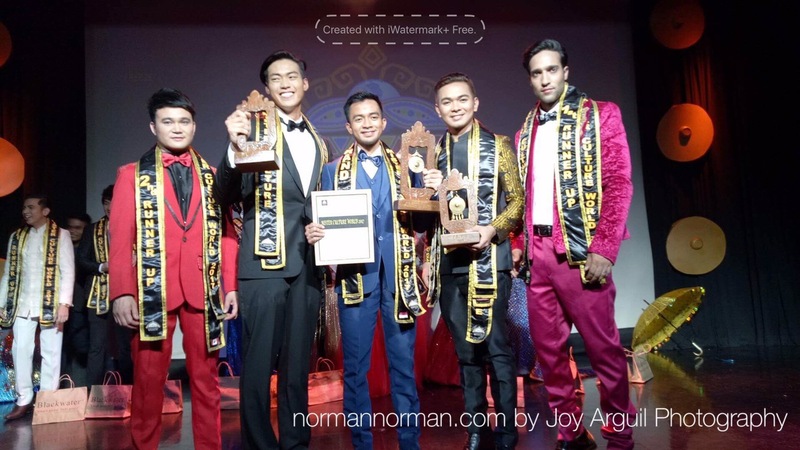 Tagged: Al Hakam Reggie Dimalanas, Diane Razon, Mike Tran, Mister & Miss Culture World 2017, Rizza Infante, Tran Ngoc Tram, Yodie Indra Widhanie. 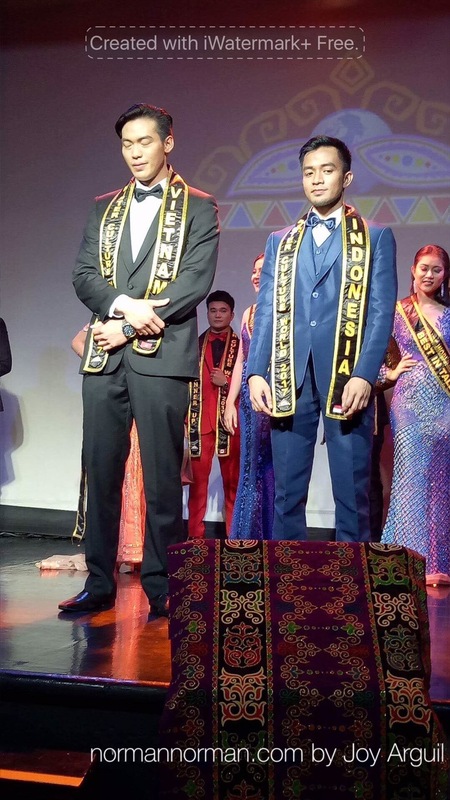 Yodie Indra Widhanie of Indonesia and Tran Ngoc Tram of Vietnam were named Mister & Miss Culture World 2017 during the finals held at the Teatrino in Greenhills last night. 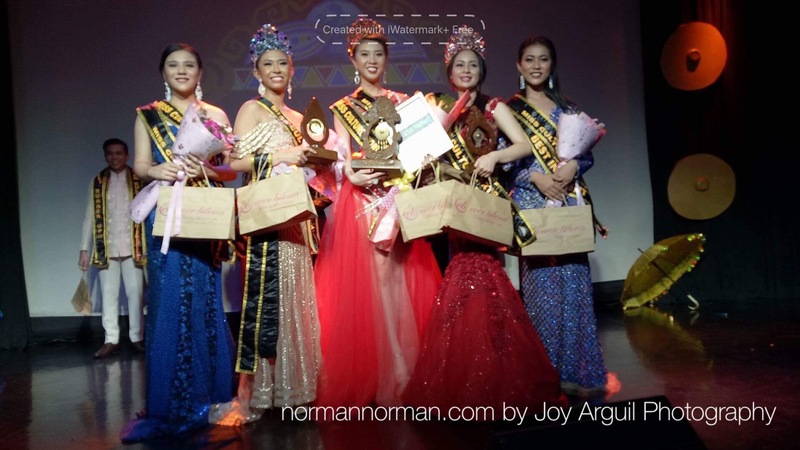 They have their respective courts comprised of both special title holders and runners-up. 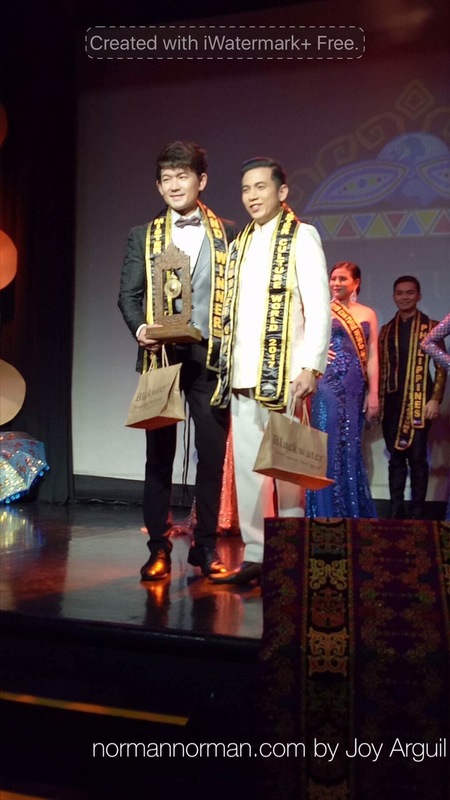 In addition to the above, Joshua Luke of Singapore was adjudged Mister Culture World 2017 Advanced Category (in terms of age) with Rico Paulo Rono of the Philippines getting 1st Runner-Up. 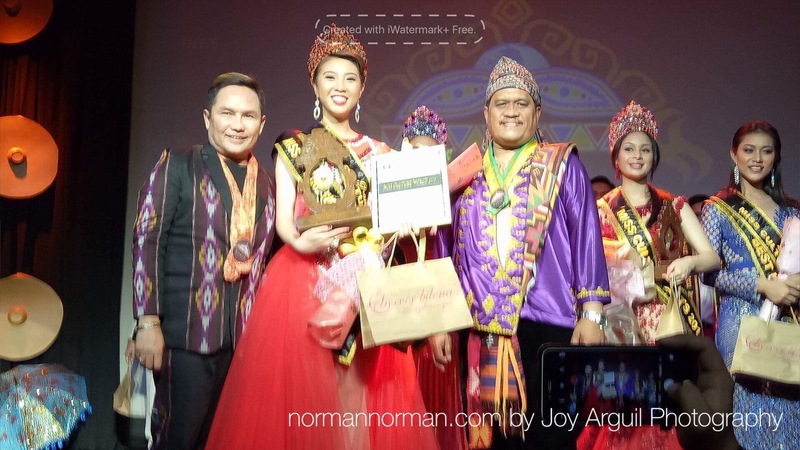 Meanwhile, Al-Hakam Reggie Dimalanas of the Philippines and Diane Razon were named Best In Interview prior to the announcement of winners. 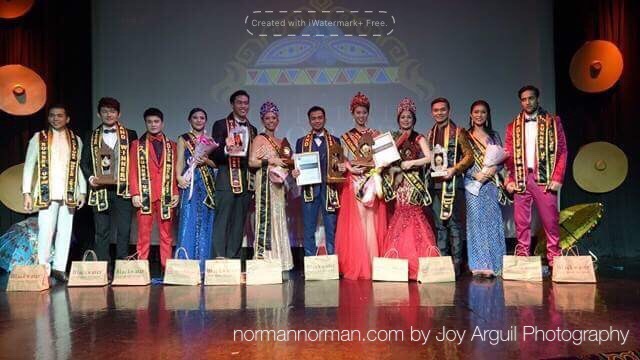 This pageant promotes unity in cultural diversity among representatives from different nations around Asia and Canada.